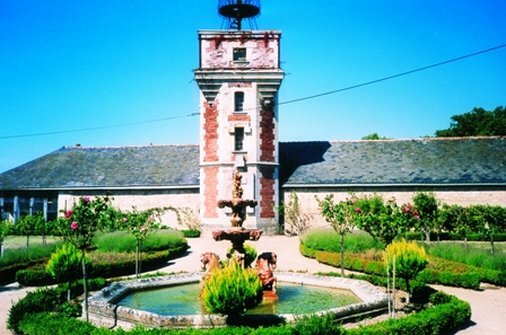 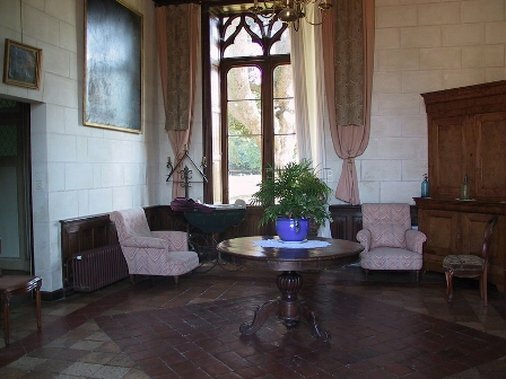 Chateau De Jallanges overlooks a formal garden and a chapel, both listed. 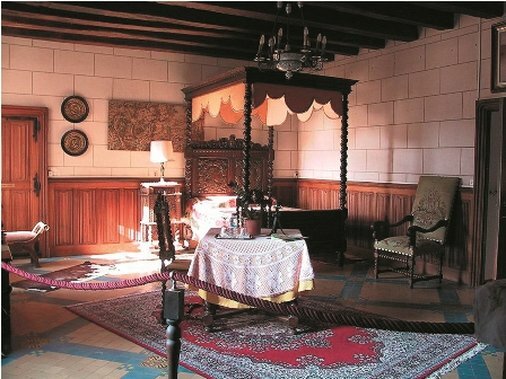 An enthusiastic family devoted to French heritage has been welcoming guests for twenty-three years. 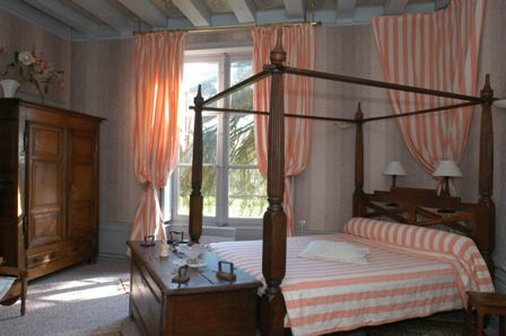 Stylish, rooms, with views of the Renaissance Park with three-hundred year old cedar trees. 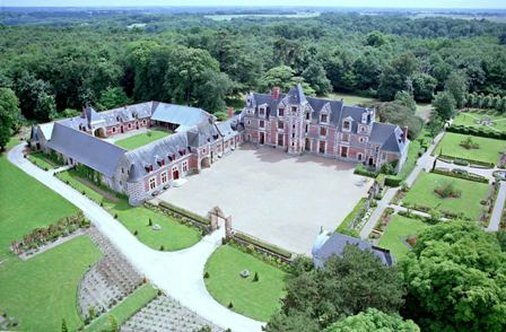 Château de Jallanges offers a relaxing stay making the most of the many services and activities available on site.